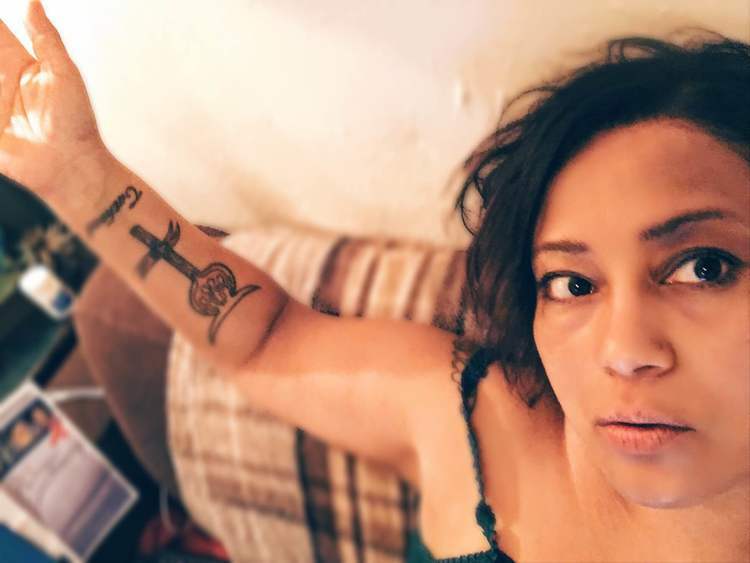 is the author of several chapbooks including Mothermorphosis (2016, Nomadic Press) a full-collection of her work, Dear Animal, was released in October 2016 by Nomadic Press. Chavez is co-founder/curator of the reading series Lyrics & Dirges, curator of Uptown Friday Readings in Oakland, and co-director of the Berkeley Poetry Festival. Chavez’s work has been published widely in print and online. Her poem The New Whitehouse, Finding Myself In The Ruins, was selected by Eileen Myles for the 2017 Cosmonauts Avenue Poetry Award.